1. Opossum and possum are two different marsupial species of the arboreal kind. Whether the sharp-toothed furry critter who rustles around outside your garbage cans at night is a possum or an opossum, it may simply come down to where you are located. 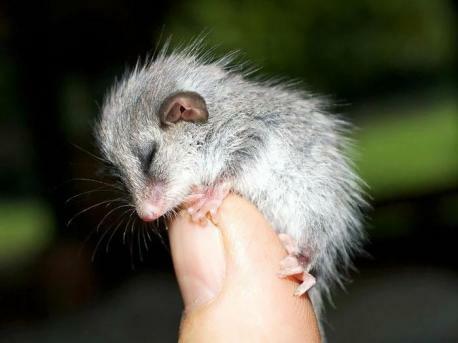 The possum lives in New Zealand, New Guinea, Australia, Indonesia and China. It has a furry tail, while the opossum has a bare one. 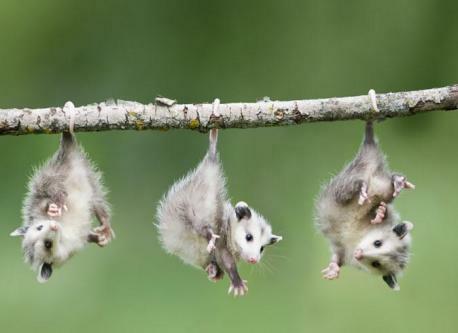 There are many varieties of possums, while the opossum is a more limited species. 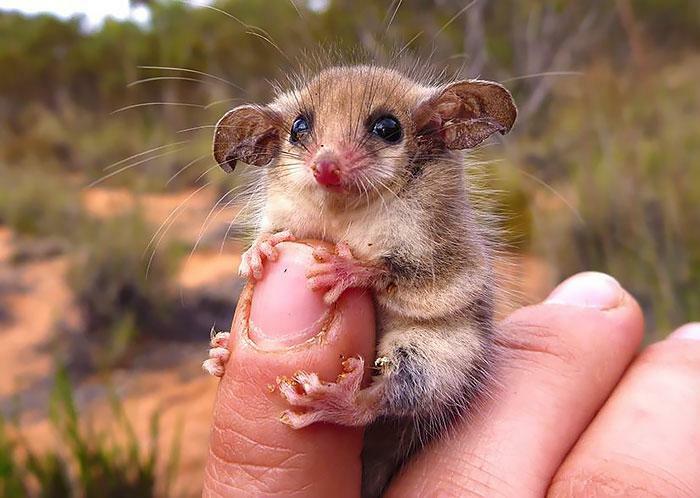 The possum's size varies from about 7 cm to 1 m, while the opossum is about the size of a cat. Depending on their habitat some possums have become omnivores, when others feed only on flowers and vegetables. Opossums have a remarkably robust immune system, and show partial or total immunity to the venom of rattlesnakes, cottonmouths, and other pit vipers. Opossums are about eight times less likely to carry rabies than wild dogs, and about one in eight hundred opossums is infected with this virus. Did you know the main differences between them before this survey? 2. The opossum seems to be the only marsupial from North America. They carry their young in a pouch much like an Australian kangaroo. Both, the possum and the opossum, are nocturnal, nomadic omnivores. The opossum is primarily dark gray although some resemble cinnamon, and also white opossums have been seen. The possum is primarily gray. The possum and the opossum are both hunted animals and possess an instinct to play dead, or "play possum" when threatened. Have you heard about anyone who "played possum" and saved his life? The last case I remember was during the ISIS attack in France where someone pretended to be dead and survived. 3. Because of urban development human interaction with possums became inevitable. Searching of food, possums sneak on human's property. 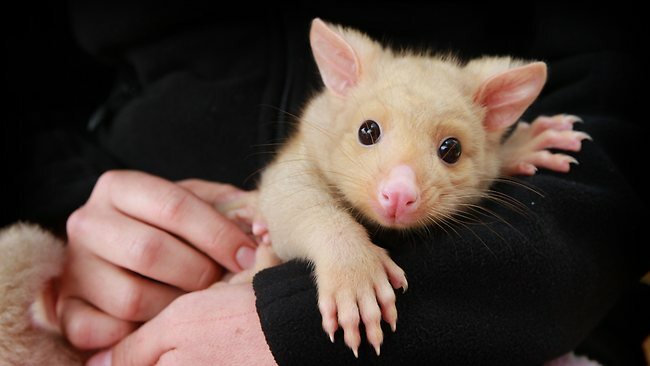 Their crackling and hissing are quite annoying when a possum male calls on a female. Their habit of nesting on roofs and ceiling cavities becomes a real bother because of the damage dealt after possum life activities. Did you ever get your home damaged by wild animals? 4. Possums can be cute pets. A possum will not bite or attack you unless it feels in danger. Even though if they are on a farm, the possums can threaten the livestock and crops on the property. Possums have stolen chickens, turkeys or duck from farms. They can also hurt cats and dogs. Have any of your pets been injured by a possum or opossum?